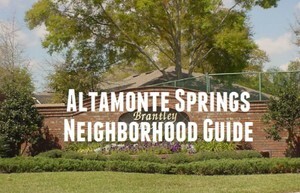 Seminole County's largest city, Altamonte Springs is 15 minutes north of downtown Orlando and home to nearly 40,000 residents. A major retail and office center, the area also offers a network of parks with tennis, racquetball, basketball and picnic areas. Altamonte Springs is home to the Altamonte Mall, Lucent Technologies, and Cranes Roost Park, a multi-use facility popular for special events. 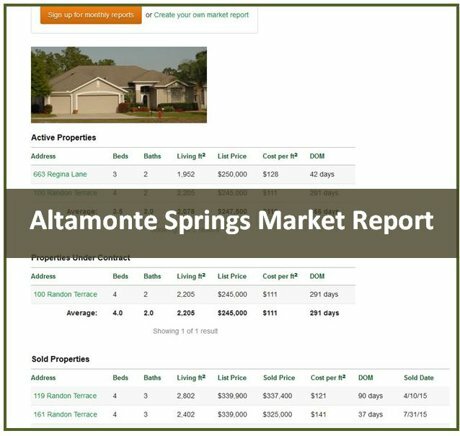 Click on the blue button to view all Altamonte Springs homes for sale.